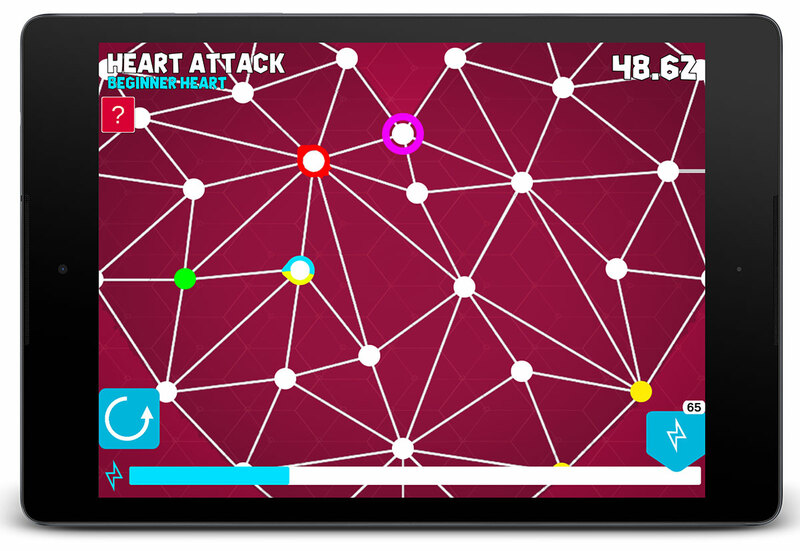 Show off your skills and compete to be the best in the world in this addictive puzzler! 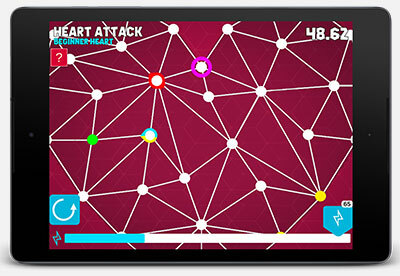 Discover your inner path finder and navigate your way through over 40 levels of shape fury. Find the best route to the goal, but watch out for the baddies. 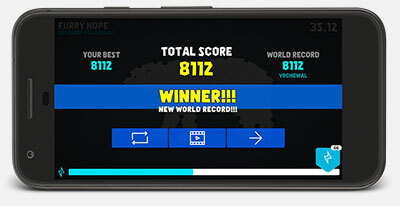 If you have the skill to compete for world records, every player in the world will see your name in the top spot! 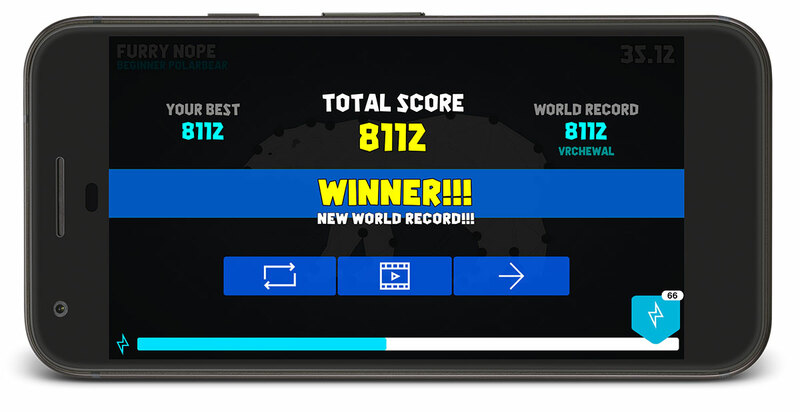 With global leaderboards, you can see how you stack up against the best in the world! Routz is easy to learn, difficult to master! Move your player from the start to the finish point. With three levels of difficulty and over 40 levels, your wits will be pushed to their limits. Compete against the best in the world on every level with our global leaderboards. Every one of the 40+ levels in Routz has an associated global leaderboard. See how you rank against the world's best Routz players and compete for the top spot. Tap the screen to victory and unlock the 20 Achievements in game! Earn achievements by doing everything from completing the tutorial up to being a 10x World Champion! Only the bravest strategizers can unlock all 20 achievements. Are you ready to be a World Champion? Download Routz for free on the Google Play Store. The app contains ads that earn you extra PowerBoosts! There are no in app purchases and therefore is kid friendly. No accidental charges on your credit card! Download and please leave a review if you enjoy the game!